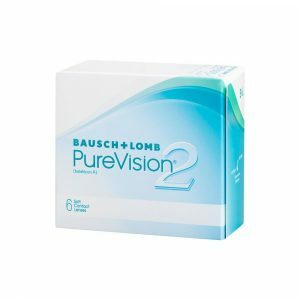 PureVision2 by Bausch and Lomb are the monthly disposable contact lenses, which delivers clear, crisper and sharper vision throughout the long working days. Can be weared daily up to 30 days and nights of continuous wear. Consult your doctor if you can wear extended wear contact lenses. 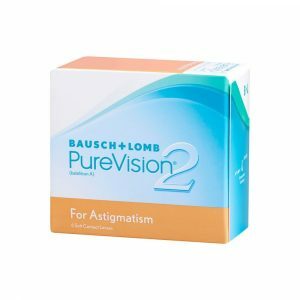 Buy latest collection of Purevision2 contact lenses online in Dubai at low price, 100% authentic, free & fast shipping in UAE. Best price guaranteed. 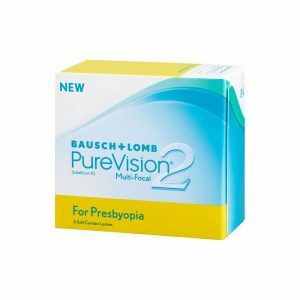 PureVision2 contact lenses can be weared comfortably throughout the day. They are highly breathable and gives clearer vision even in low light. 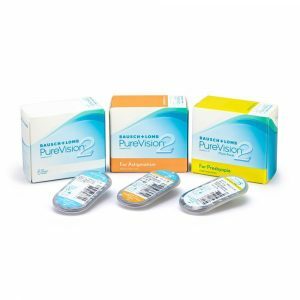 Discover all new PureVision2 Toric and Multi Focal monthly disposable contact lenses. You may also like to visit Dailies Contact Lenses.